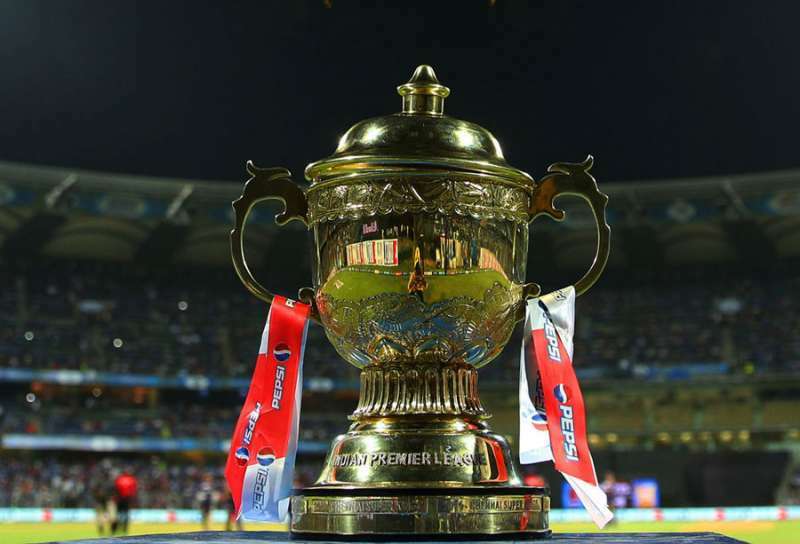 The 2017 season of the Indian Premier League will be the tenth season of the IPL. Sunrisers Hyderabad will kick off the season on Wednesday when they host the Royal Challengers Bangalore in a repeat of last year’s Twenty20 final. But even before the start of the edition, we will predict the winners and the losers. According to the Sportskeeda, There is an ‘astrological quota’ of success for every sportsperson. One cannot win more than what is destined in the stars. The four teams that have any chances of winning the event are the Royal Challengers Bangalore, Gujarat Lions, Sunrisers Hyderabad and Delhi Daredevils. Virat Kohli has the best horoscope amongst all the captains. Kohli had an outstanding season last year as he won the Orange Cap for most runs scored with 963 runs. RCB have come close on many occasions and this is their best chance to win. Due to an interesting horoscope, Zaheer Khan has an outside chance to win the season. Whatever chance they have is only because of the excellent horoscope of coach Paddy Upton and mentor Rahul Dravid. David Warner has probably the best horoscope amongst all captains playing in the tournament with the exception of Kohli. The teams that have no chance of winning this time are Kolkata Knight Riders, Mumbai Indians, Kings XI Punjab and Rising Pune Supergiants.